M. Night Shyamalan - what a nutter. 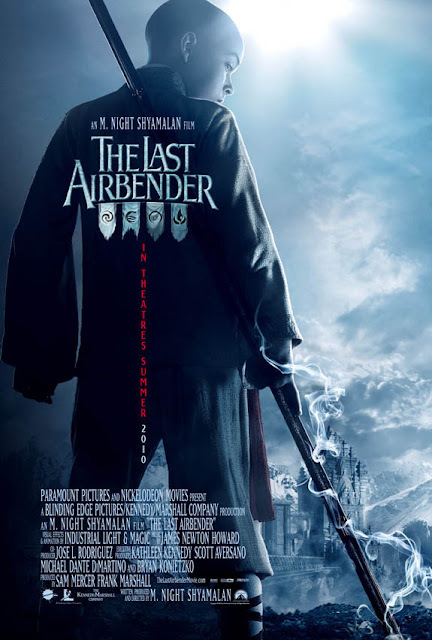 This movie looks incredibly militant. I've always been a fan of Night -- 'The Village' is one of my favorite films. 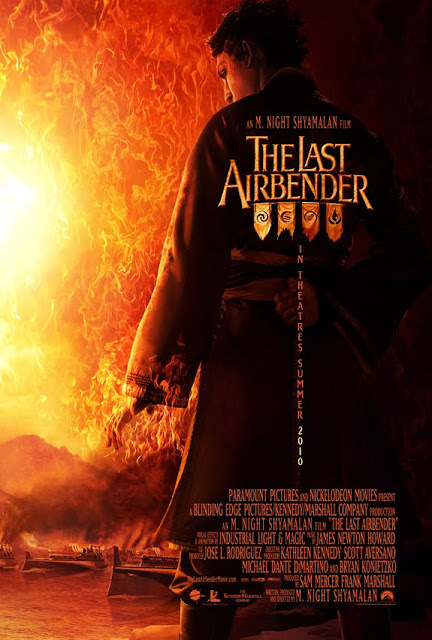 'The Last Air Bender' ... cannot wait.